Can you give a rundown of Madison Equities’ current development pipeline? 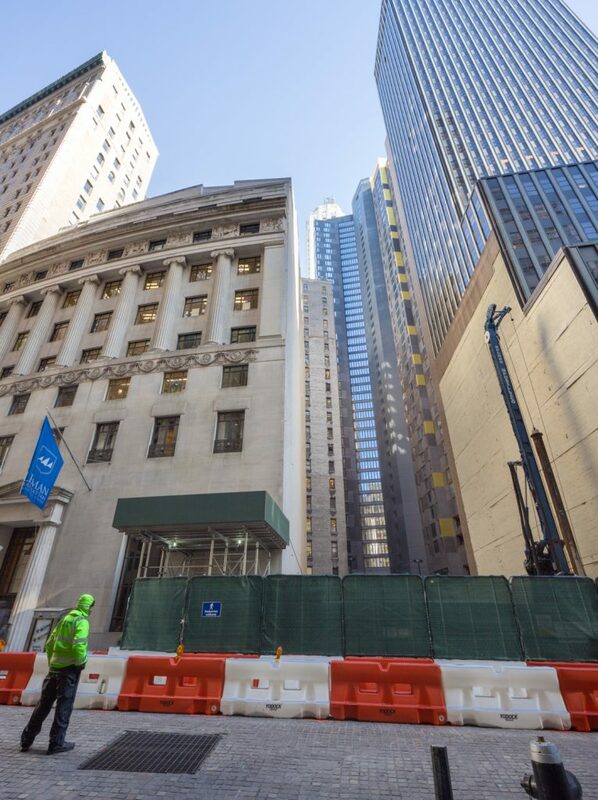 Madison Equities has finished renovation at 212 Fifth Avenue, currently laying foundation work at 45 Broad Street and securing deals on three new projects. Among those projects, 45 Broad is one of my favorites of any new development underway in the city at the moment. What was behind the choice for the design direction? I wanted to reverse the trend of the all-glass box. My two previous projects were masonry (212 Fifth Avenue and 10 Sullivan Street) and at 45 Broad Street, we are using a great deal of bronze aluminum to give texture, shape and color. 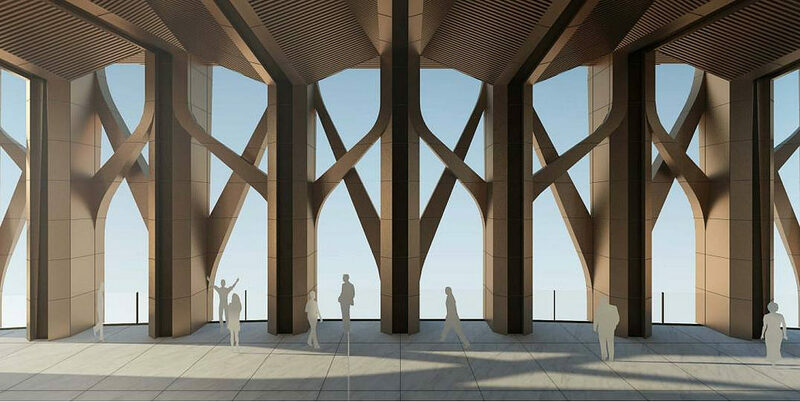 The elegant tower, designed by Cetra Ruddy, provides beautiful details at various levels that will be able to be seen and enjoyed from afar. 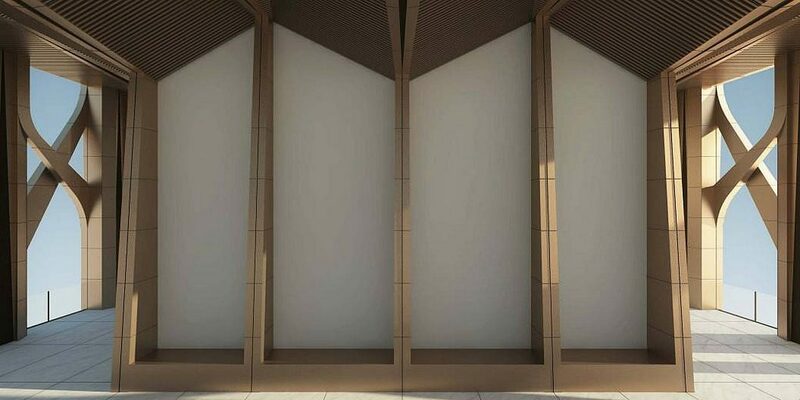 I wanted the façade to not only recall some of the design elements from the early towers of the first few decades of the 20th century but, at the same time, demonstrate a strong 21st-century direction. At almost 1100 feet, it is the tallest residential town in Downtown. 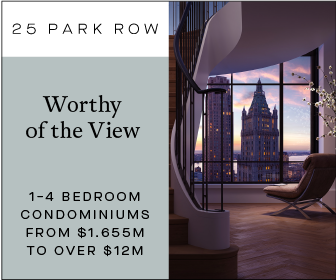 Office space and amenity floors will lift the first apartments to about 240 feet in height, while the uppermost units are at 950+ feet so panoramic views are available throughout. Do you think it’s fair to classify 45 Broad as one of the first Neo Art Deco skyscrapers? We have taken some direction from the past but did not want the tower to look derivative. It’s an excellent example of modernity, which pays respect to its surroundings. 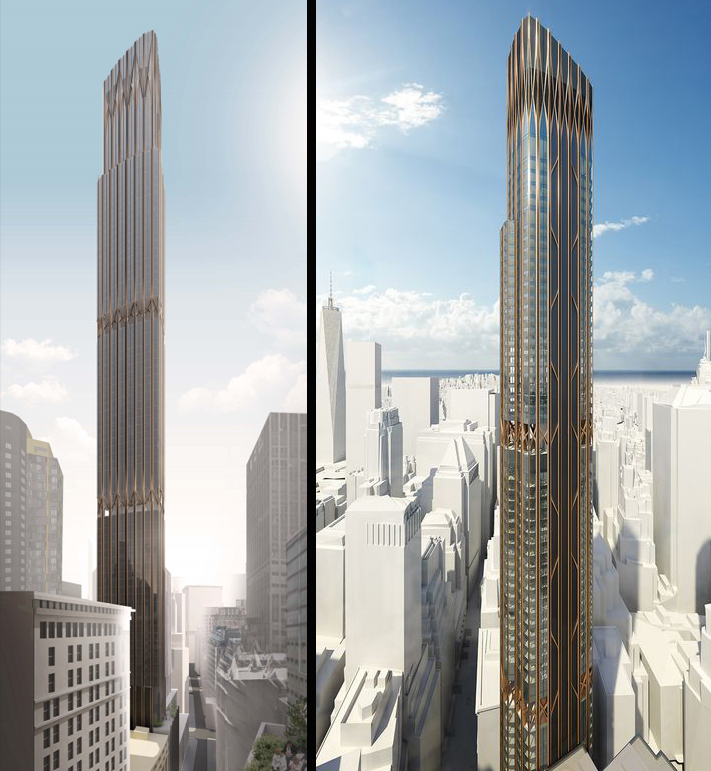 What special considerations went into designing the tower, as it will be the skinniest and tallest residential building in Lower Manhattan? 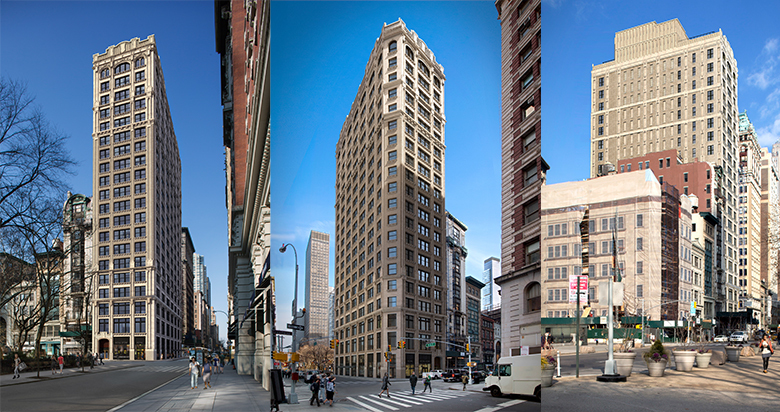 45 Broad Street is indeed tall and skinny, but the goal was to maximize on-floor utilization and space. 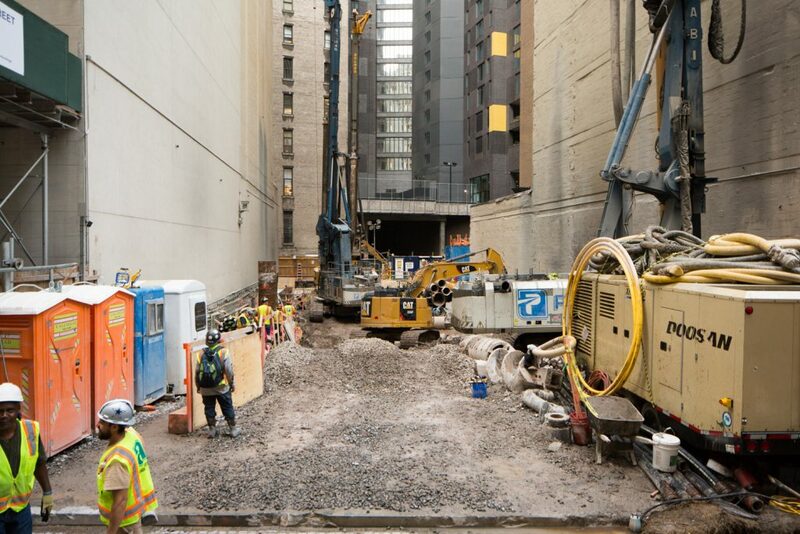 We see many tall and thin buildings loaded with vertical concrete for structural reasons. Had our goal been to go thinner and, thus, taller, we would have employed those techniques, but our goal was to create elegant, free-flowing interior spaces and that is what has been achieved. The thinner and taller a building grows, the more the concrete columns and walls will need to appear. We sought a balance, which gives great height and thus views but also serves to provide exceptional layouts and proportions for a comfortable and elegant living environment. How important do you think crowning ornamentation is on skyscrapers of 45 Broad’s magnitude and can you describe what we can look forward to at the top of the building? Great buildings must have great tops. The Greeks had it right: architecture ought to have a base, a shaft and then a capital. Modernity has utilized that conclusion and expanded it. This concept was reversed in the post-war when we saw Bauhaus and International Style (heavily promoted by Le Corbusier) eliminate those elements and all ornamentation along with it! So many of these building types in Manhattan were built that they became monotonous. Architects and builders began to move away from that trend years back and began to seek out ways to celebrate and even glorify buildings once again. Why do you think neighborhood NIMBYs have attacked 45 Broad’s inclusion of a subway station as a “terrorist risk” and how absurd do you think these claims are? Yes, those claims were absurd. If someone wanted to maximize damage, blowing up an elevator would be the last place that they would make such an attempt. 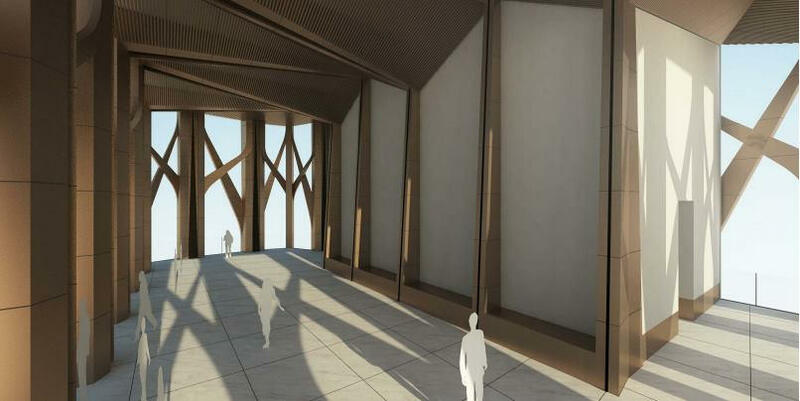 The design and construction of the elevators will absorb the energy of an explosive device. But an elevator is not a target under any conditions. There is a large group of our fellow citizens who have been excluded from most aspects of everyday life. The overwhelming majority of people who have disabilities want to work and pay their taxes. They want to contribute to society but are held back. Quite simply, if you cannot get to work you won’t be able to work! It is incumbent upon us all to work towards and hurry the construction of all the forms of accessibility. This is only the beginning and my partners and I are happy that we were able to make a small but important contribution towards that end. What other community amenities will 45 Broad include and why will it be an asset to both residents and neighbors alike? For residents: It will include a full floor dedicated to a state-of-the-art fitness facility with a separate yoga studio; boardroom, playroom, communal lounge room; catering kitchen; and an outdoor terrace. A dramatic swimming pool, steam sauna & treatment rooms; outdoor garden and dog run and bike storage room. For neighbors and residents: a much-needed improved access to the J-Z line, for all people including those with mobility issues. 212 Fifth Avenue has been completed renovated and the first residents moved in early 2017. The building’s construction loan has been paid off in late Q1 2018. 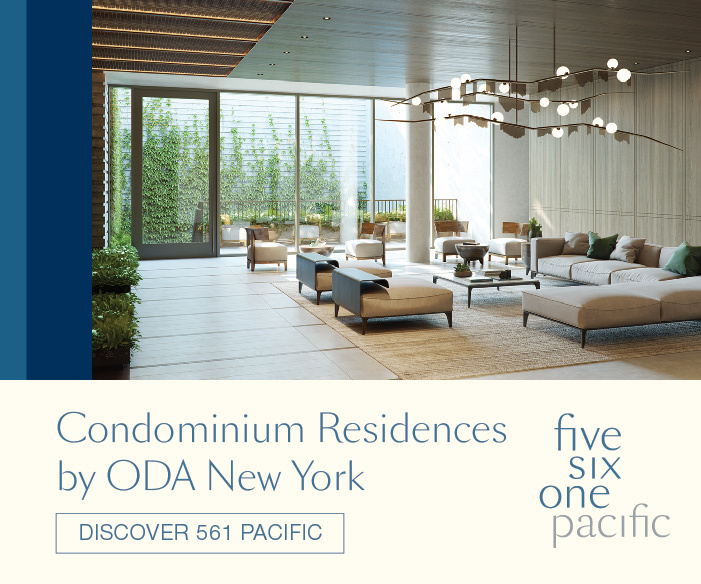 The few remaining homes are all distinct and designed and built to the highest standards. 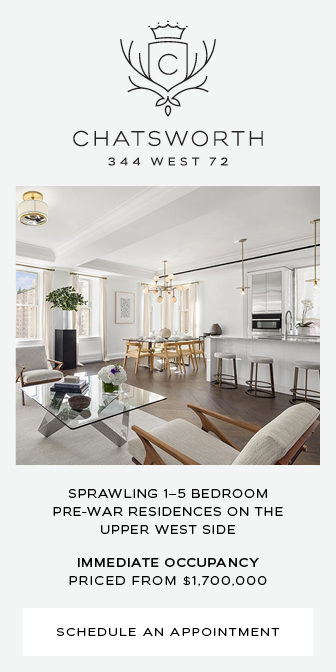 212 Fifth Avenue’s success is due to these qualities, as well as its superior location over-looking Madison Square Park. The super-luxury market has been softening in recent months and years. What tactics will you use at 45 Broad to circumvent the downturn and what price point do you anticipate units will start at? When we began the planning of the project we understood that the residential market for 45 Broad would be a quality step up and at a price consistent to where we saw the market heading. 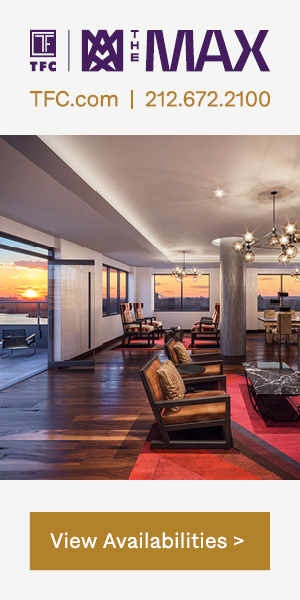 We will deliver high-quality design and execution, fantastic views and wonderful amenities at the right price. Downtown has seen unbelievable and unmatched residential growth in the last 15 years. The residential community in the area is stable and affluent as evidenced by the growth in shopping and dining. Schools and transportation attract people who might have selected another community years ago. The historical aspects and beautiful architecture enhance life in Downtown (people rarely use FiDi these days). We are very comfortable with our projected numbers and feel very confident that the market will embrace our building and rush to live inside 45 Broad Street. Our prices cannot be revealed until our Offering Plan is submitted and approved by the Attorney General. 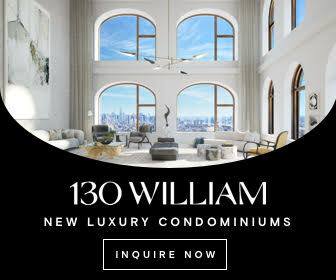 Will 45 Broad be the tallest residential tower in the neighborhood for the foreseeable future given the unique economic circumstances present during its inception and construction? We believe so. When we purchased the site, we were aware of the significant amount of air rights and potential for a zoning bonus. Most existing properties in the area are already either built to the highest permitted zoning or they exceed those regulations due to their age. We do predict that some of these older towers will see conversion to residential use over the decades to come. One thing is for certain though, Downtown will continue on its path of growth and value. 6 Comments on "Ten Questions With Robert Gladstone of Madison Equities, Developer of Downtown’s First Residential Supertall Skyscraper, 45 Broad Street"
While the overall design of the building is quite nice, I think it is a bit ridiculous to squeeze such a structure into a space so narrow. I cannot wait to buy myself a beautiful apartment in this building. When will they become available and how much money do I have to launder for Russian oligarchs to afford it? Kidding. I will enjoy admiring it from a distance. I take it, then, that this project will no longer include improvements to the turnstiles at the Wall Street subway station? Interesting combination of bronze aluminum and glass with a distinctive crown. Will you be contracting with radii inc or another firm to produce initial models of the building any time soon? Stop pardoning for using space, thereby using less space. Nice leading question. I guess this is how you maintain access to developers. Have you guys ever once said a bad thing about a building?